It is that time again, when Rugby fever sweeps the nation. As it is hosted in the UK, the fever is especially high. 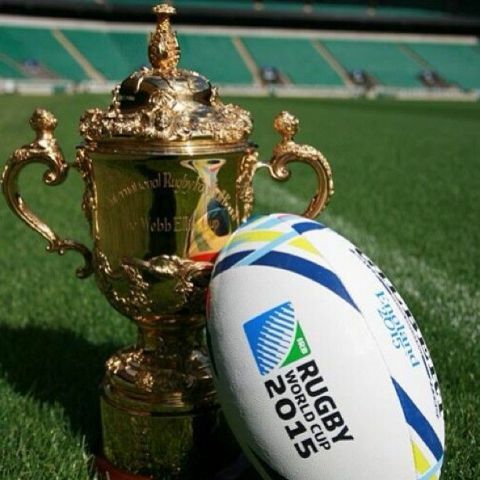 Here at Oyster, we are running our own office Rugby World Cup sweepstake. Six weeks of competition commences and we are ready to pick our teams. The question is… who are the favourites to win? Australia, the resurgent team, who are yet to lose a World Cup on British soil, and the mighty All Blacks seem to be the polling favourites so here in the office, I have fingers crossed that I pick either of these. However, patriotically, all of us would be over the moon to back England. With so many projects across the world, we know our friends in Namibia, South Africa, Canada, Australia, Romania and France will also be rooting for their teams. Volunteers currently on projects will be able to get involved with around the world celebrations and we can’t wait to see the pictures. We at Oyster, are pleased that rugby promotes countries that we love to travel to. One of my all time favourite places in the world is South Africa and I can’t think of a better time to give it a special shout out than during rugby season. On my own travels, I got to watch the Western Stormers play several times (the Cape Town team) and fell in love with the game. Unfortunately, not everyone in South Africa gets the chance to learn the sport that they are so famous for. That is why kids in the poorer parts of the country love when volunteers come and teach them new sports and share their passion. With £5 paid into the kitty from each of us, we are eager to find out our teams. As we are a small team at Oyster, there will be teams that aren’t picked. If a team that isn’t picked wins, Oyster will be donating that money to the sports charity that we are partnered with in South Africa to help them provide sports coaching, life skills classes and meals to the kids that attend their programmes. 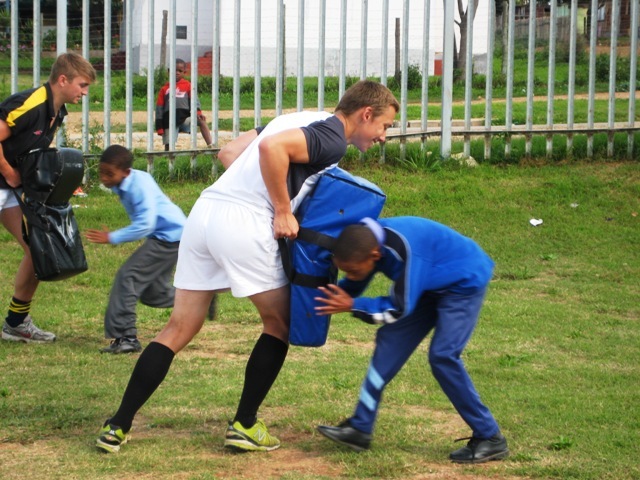 If you are interested in going to South Africa to volunteer as a sports coach, do get in contact with Anne. You can email her: [email protected] or call her on +44 1892 771975 to find out more information. Previous Post Thai food- a far cry from what you may order in the U.K.